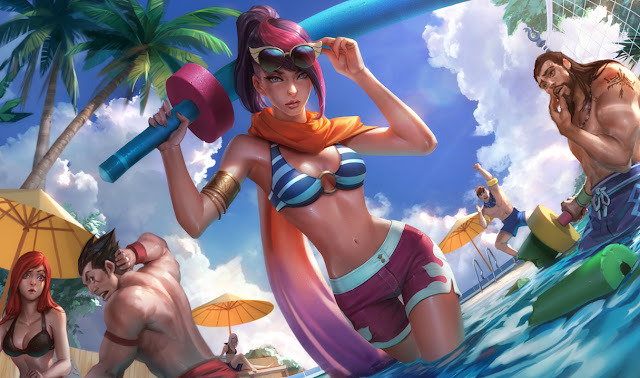 We've diving into the 6.14 PBE cycle with three new Pool Party skins - Fiora, Miss Fortune, and Taric! "Pool Party Fiora is ready for some fun in the sun - with her pool noodle sword! Fun Development Fact: We named the crab in her recall, "Kelly the Krab" after the artist that suggested a fencing crab! She has special tech on her pool noodle sword that makes it wobble! 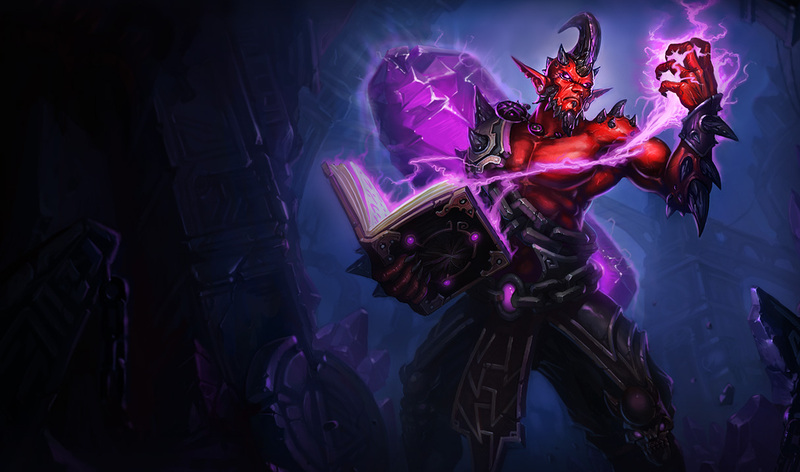 All new SFX on spells and recall! 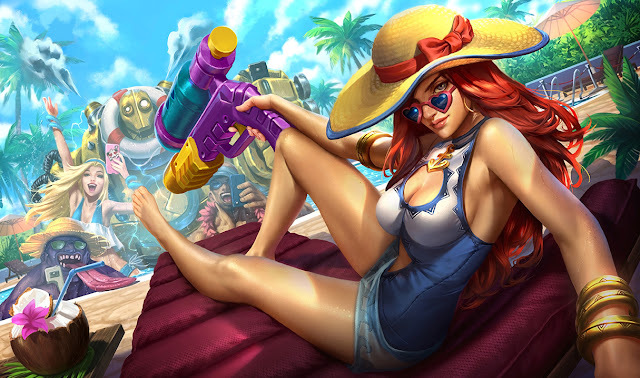 Your feedback and bug reports are extremely helpful to us, so please check out Pool Party Miss Fortune and let us know what you think! Feel free to drop any bugs you find in this thread as well! 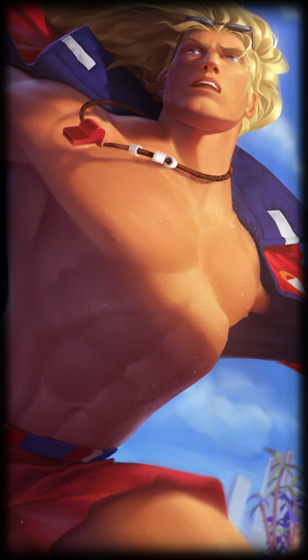 Pool Party Taric is ready to keep an eye out to make sure everyone's safe on the Rift! New model and texture: Lifeguard outfit, complete with a jacket that can be taken off! New VFX: All sorts of splashy water effects, and a sweet sun with deal with it shades in his ult! New audio: Of course, to accompany the water effects, splashy sound effects! 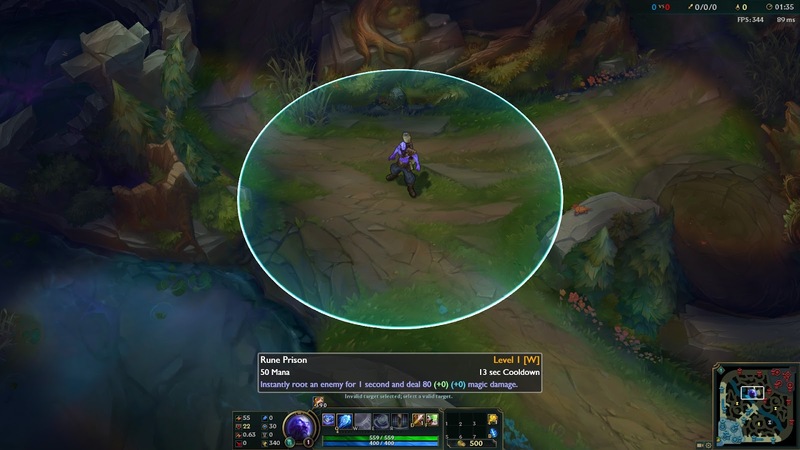 New recall animation: Taric takes of his jacket and hops into the pool! 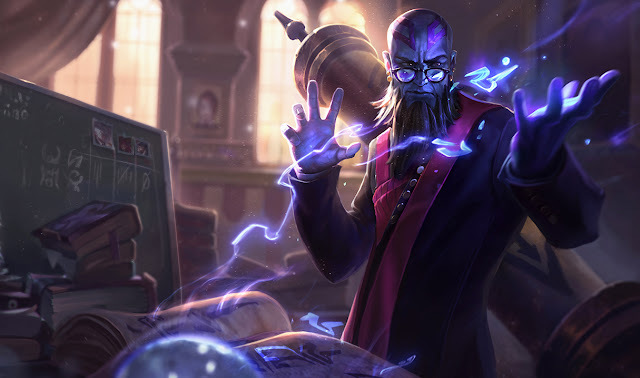 Ryze has a pretty thorough Visual, Gameplay, and Lore update headed to the PBE, so I'm here to get the discussion started on him. 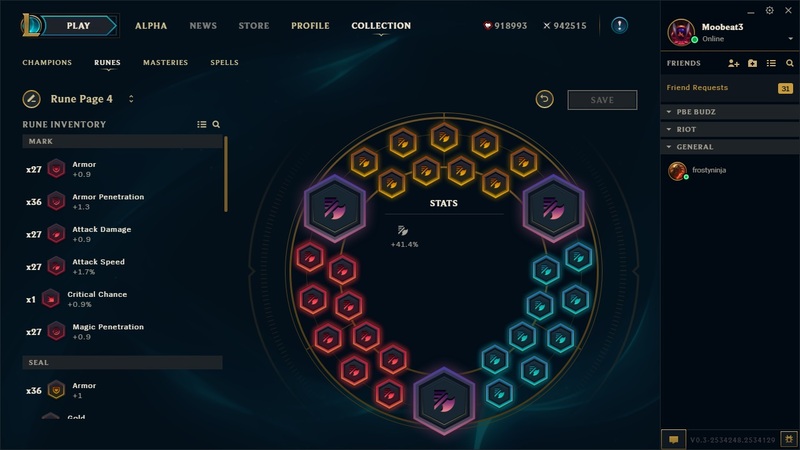 Since I mostly prefer to let players tell me how a newly update champion plays, rather than trying to tell them myself, I'm going to be pretty brief here on what the spells do, how they work, and why they exist. 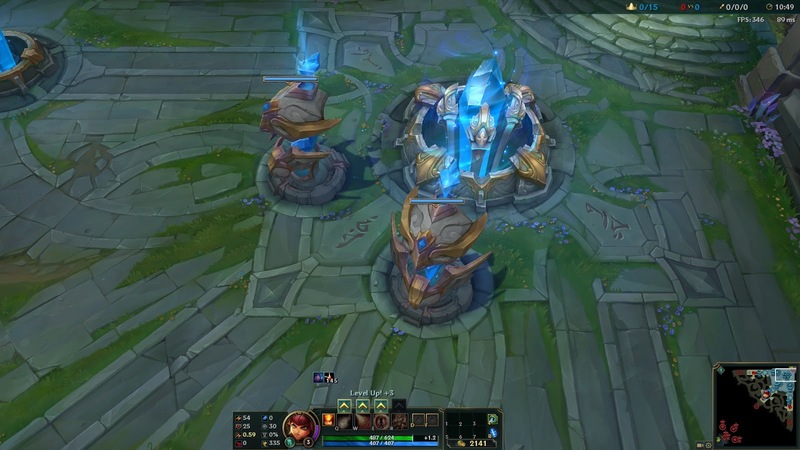 Details: This passive is mostly just functional and is intended to be incredibly simple and low complexity. 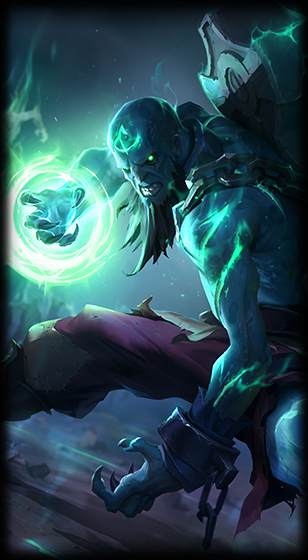 Some of Ryze's other spells have a lot going on in them, so we wanted to keep this on the simple side. Description: Passively, Rune Prison and Spell Flux reset Overload and charge a Rune. 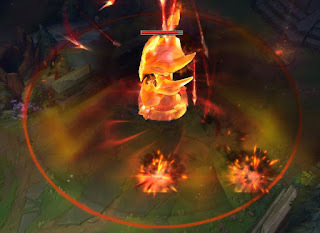 On cast, consume any Rune stacks to fire a line nuke that does magic damage; if two Runes were charged, then also gain a shield and Movement Speed. 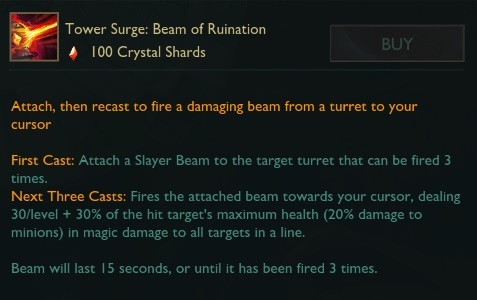 Details: The basic principle here is that you can chain cast with Q between every other spell for maximum DPS, or hold your Qs for the occasional defensive/reposition option. Description: Targeted, no travel-time damage and root. Details: Pretty much the same spell we all know and love (or hate). 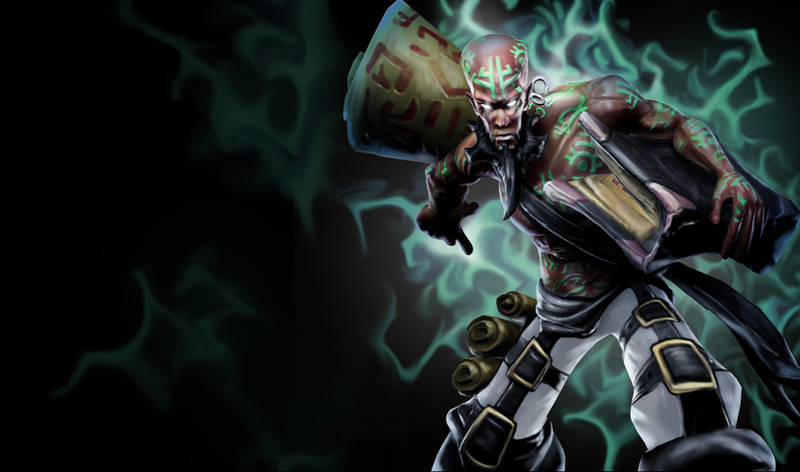 Overload deals extra damage and bounces to nearby enemies with Flux. 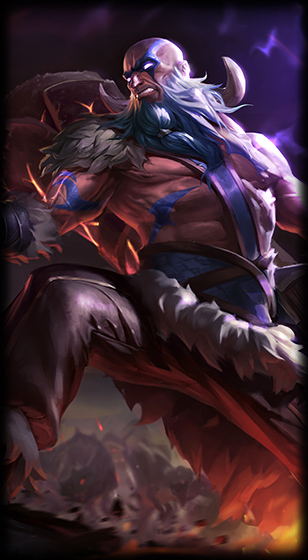 Rune Prison lasts twice as long. 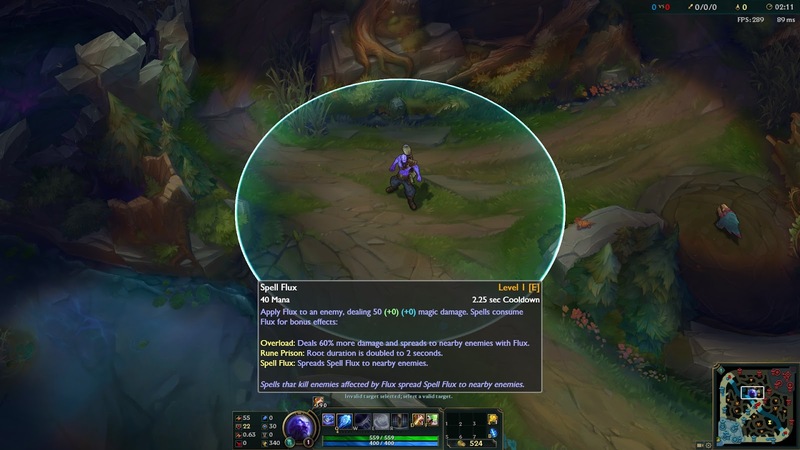 Spell Flux also bounces to nearby enemies whenever an enemy with Flux is killed by one of Ryze's spells. 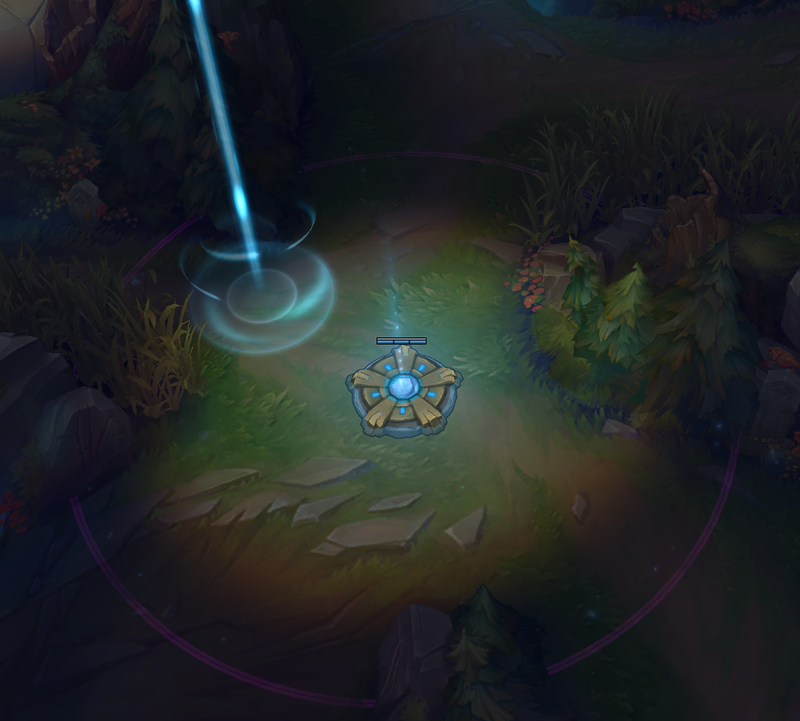 Details: This spell is on a really short cooldown, and using it effectively, especially when combined with Q and its effects, is likely one of the biggest challenges to master in combat as Ryze. 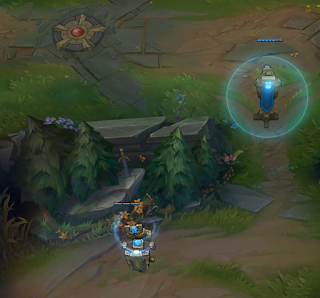 Description: Ryze opens a portal to a target location. 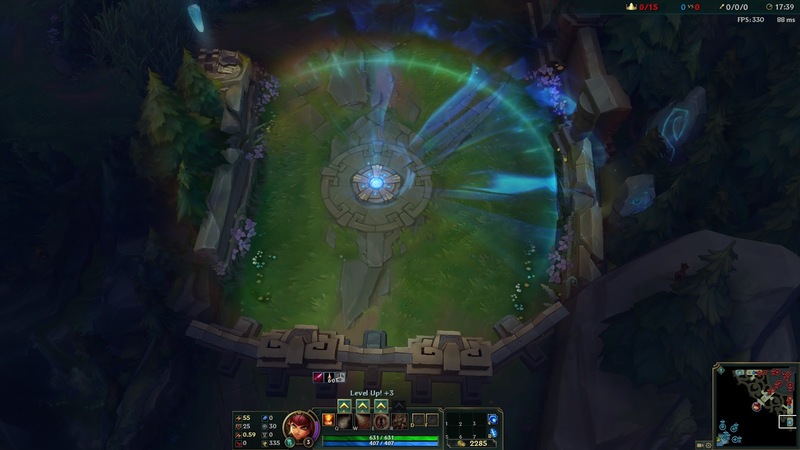 After 2 seconds, all allies near the portal are teleported to that location. Details: This spell ranks up in range significantly with rank, and it has only 2 ranks. It's definitely a little different that it only has 2 ranks, but we wanted it to be more gated in the early game and less so in the mid and late game, and we didn't want allies to have to remember several different ranges of the spell in order to participate in using the spell effectively, so the 3rd rank was just cut out, and its range was put onto rank 2. 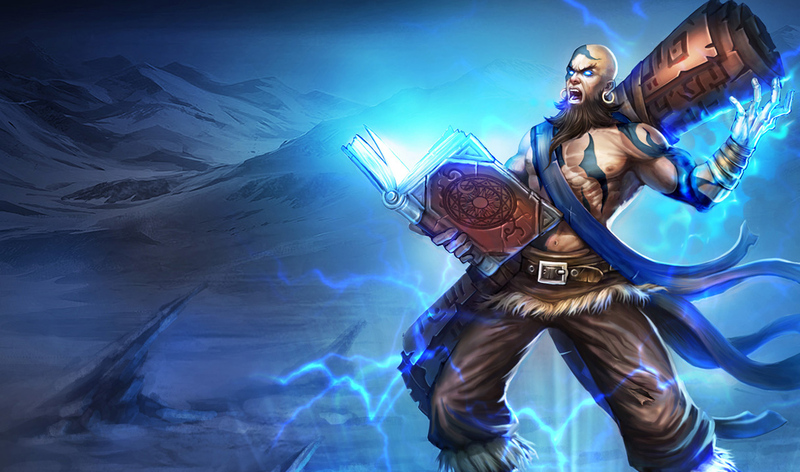 Expert Ryze: Can differentiate when to use R to engage, escape, and pursue opponents. 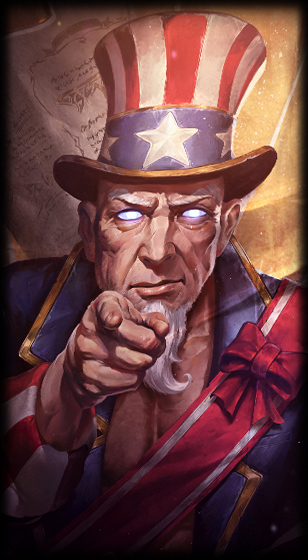 Feel free to drop your thoughts below with your PBE experiences, or simply what you think of the new Ryze. As the Ryze champion update includes significant changes to Ryze's gameplay, here's a run down of his new abilities, scaling, ratios, and stats/growth. As mentioned above, Ryze can level his Q 6 times and his R 2 times. 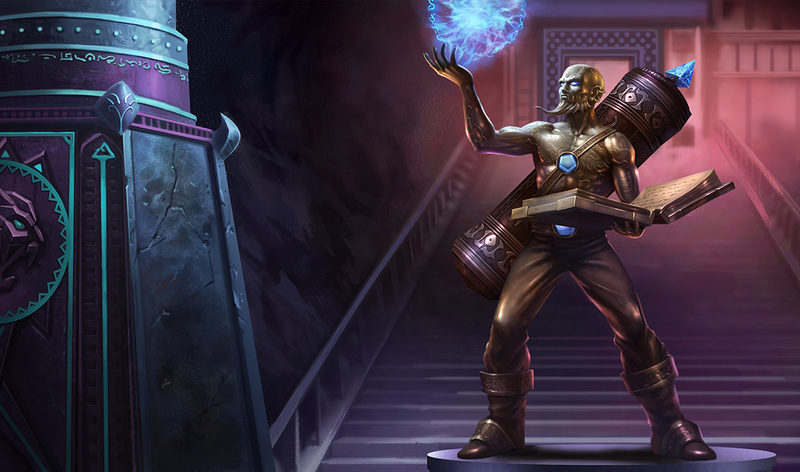 Passive: Rune Prison and Spell Flux reset Overload's Cooldown and charge a Rune for 4 seconds, up to 2 Runes. 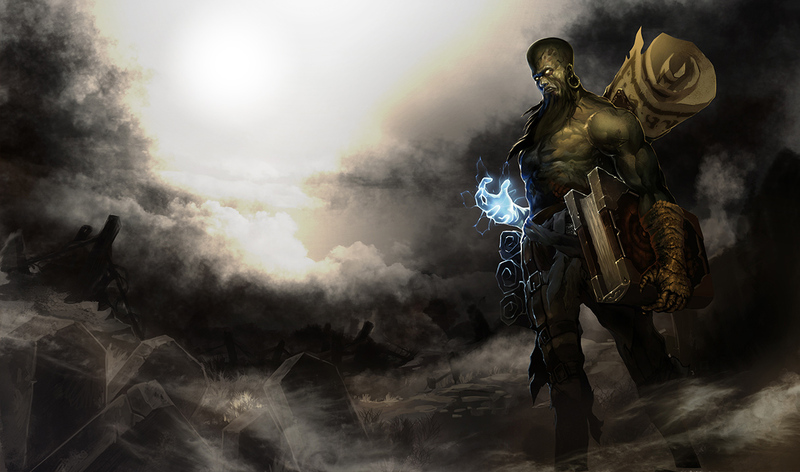 Active: Unleash a runic blast, dealing 60/85/110/135/160/185 (+45% AP) (+3% bonus mana) magic damage to the firsr enemy struck. Any active Runes are discharged. 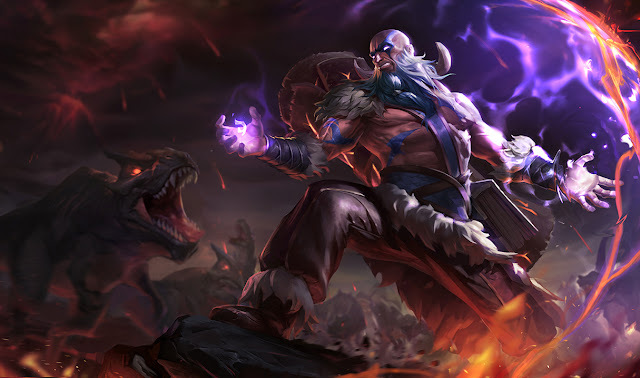 If 2 Runes are discharged, they Overload, shielding Ryze from [60-200] (+60% AP) (+3% bonus mana) damage and increasing his Movement Speed by 25/30/35/40/45/50% for 2 seconds. Instantly root and enemy for 1 second and deal 80/100/120/140/160 (+20% AP) (+1% bonus mana) magic damage. Overload: Deals 40/55/70/85/100% more damage and spreads to nearby enemies with Flux. 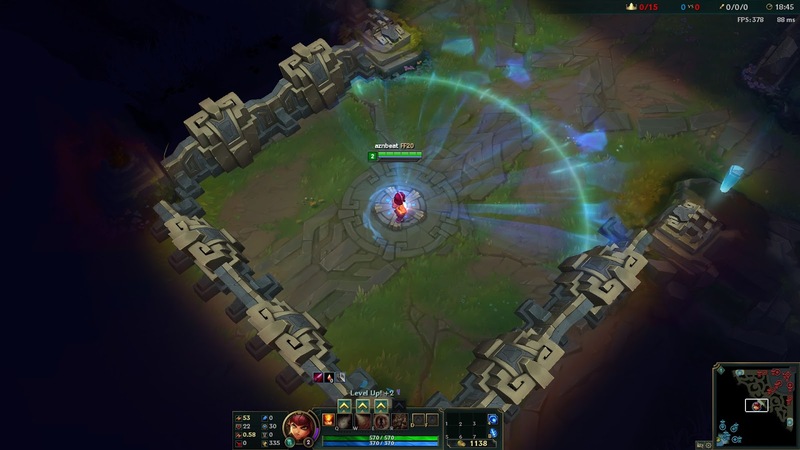 Rune Prison: Root duration is doubled to 2 seconds. Spell Flux: Spreads Spell Flux to nearby enemies. 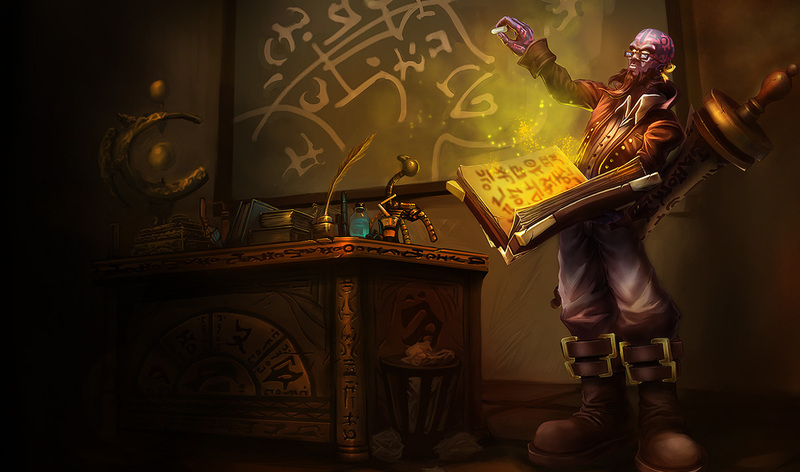 Spells that kill enemies affected by Flux spread Spell Flux to nearby enemies. 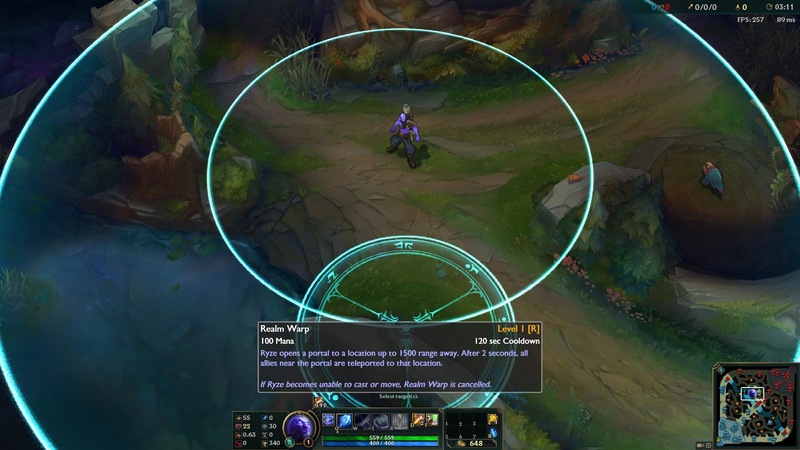 Ryze opens a portal to a location up to 1500/3000 range away. 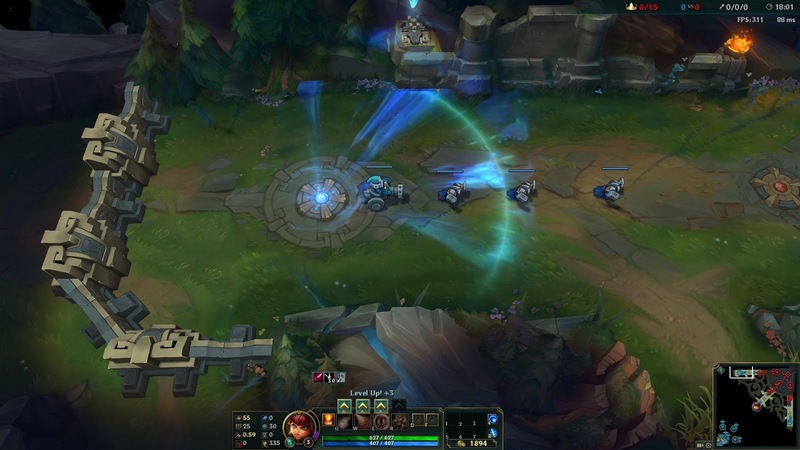 After 2 seconds, all allies near the portal are teleported to that location. 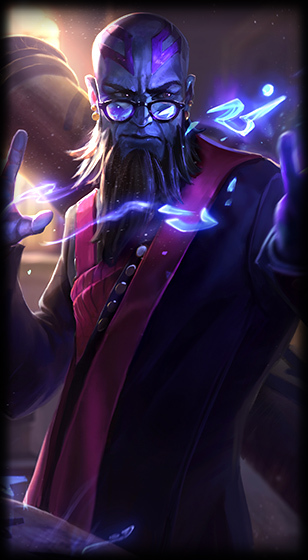 If Ryze becomes unable to cast or move, Realm Warp is cancelled. 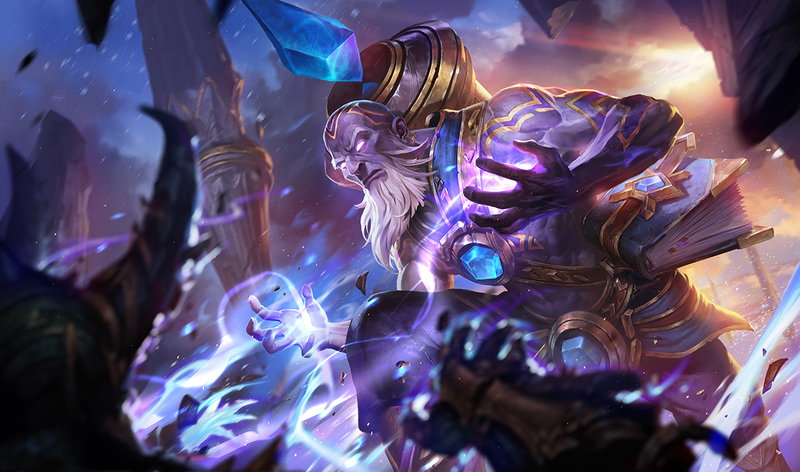 Ryze's champion update also includes a new voiceover, clocking in at over 12 minutes! "A step ahead of cataclysm." 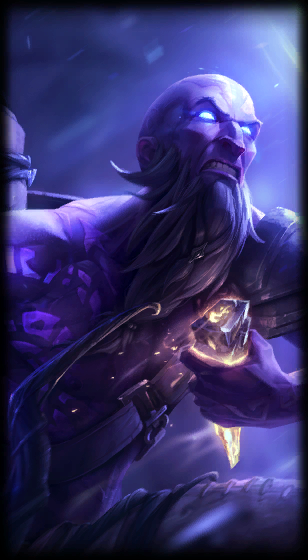 Ryze's short form lore entry has been added in this cycle, expect a longer story and introduction in the near future. 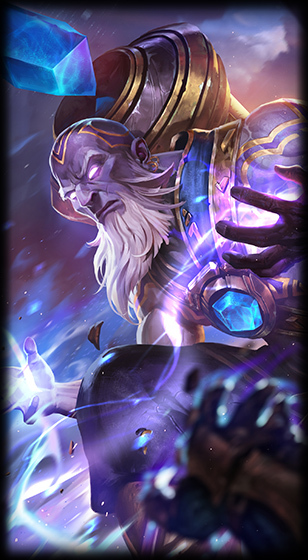 To go along with his champion update, a new Ryze login theme is now on the PBE! 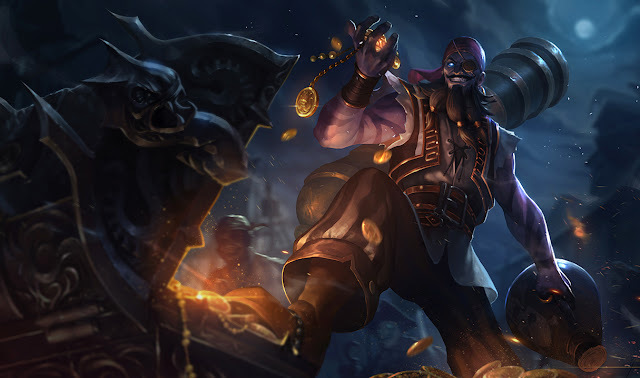 With Ryze's update also comes updated versions of all 8 of his skins! 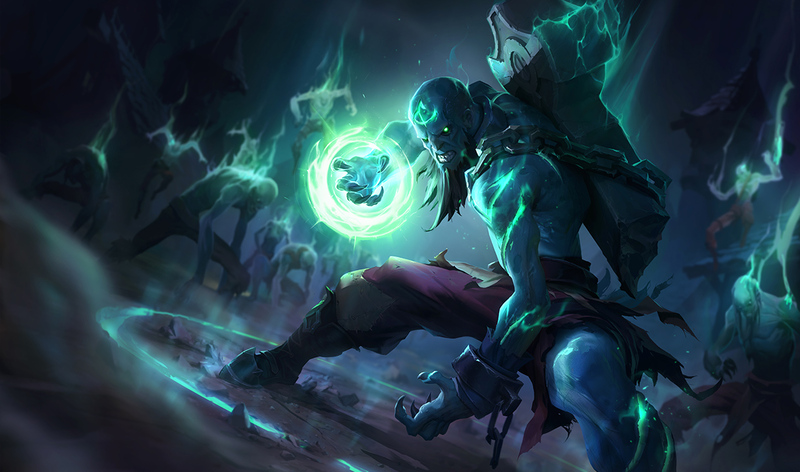 Zombie Ryze now includes recolored spell vfx! 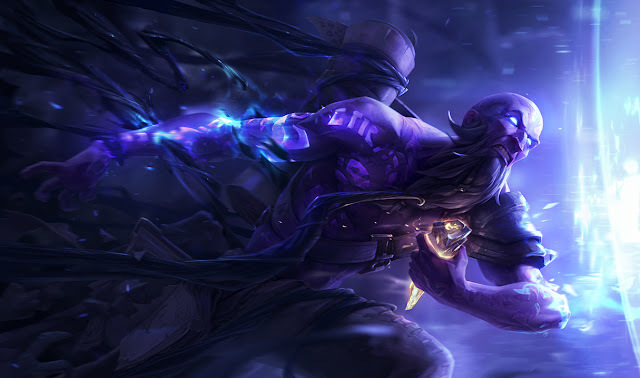 Dark Crystal Ryze now includes recolored spell vfx! 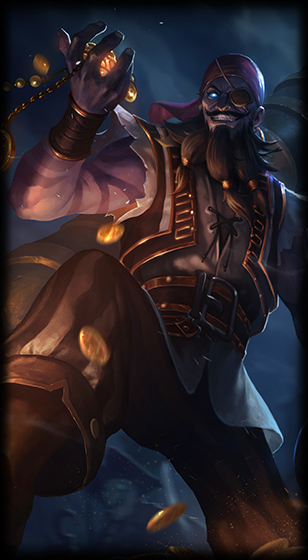 A new summoner icon has been added in today's update. 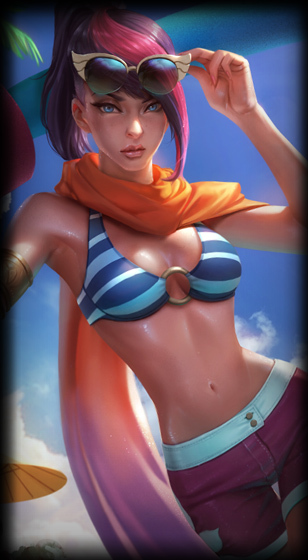 We also have a set of six new Pool Party Themed summoner icons added this cycle! 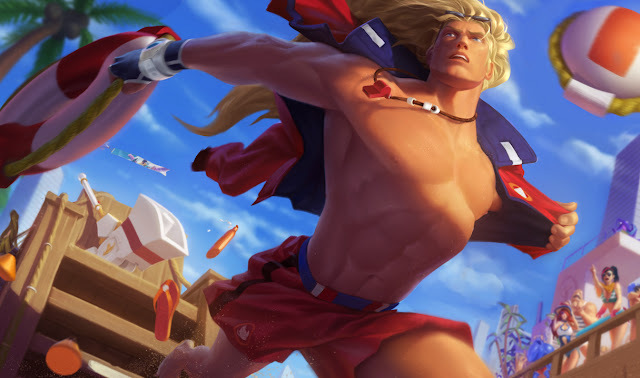 A new pool party themed HIS ROYAL CRABNESS ward skin is now on the PBE! A few mysterious files labelled "Something in Brush" have been added. While not a confirmation, this seems reminiscent of the Tahm Kench and Kindred in-game teasers we saw prior to their release. Walking near the inner turret brush on either side has a chance to play vfx of grass stirring and play a peculiar animal-like sound. 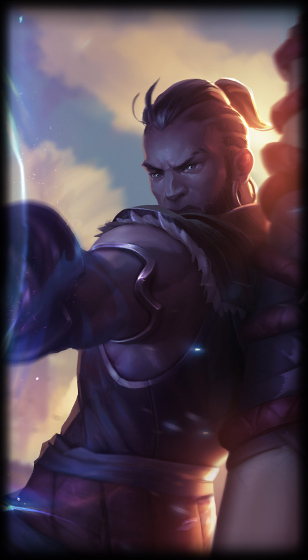 This effect seems to only trigger once per game and only in one of the four potential brush per game. 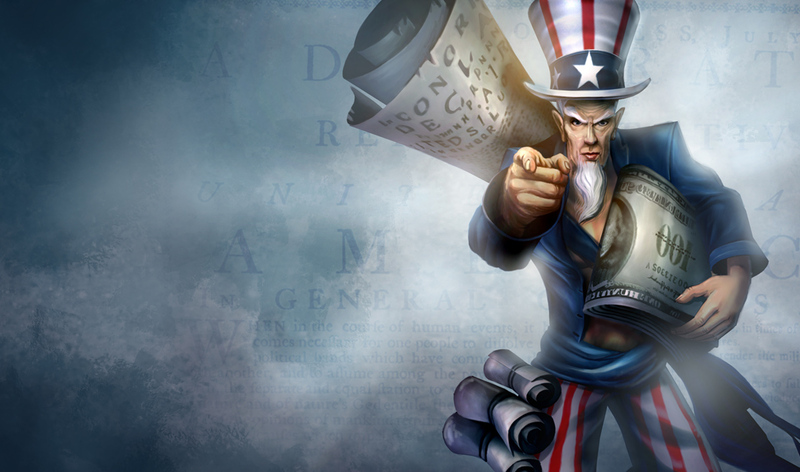 Minions can also trigger it and it can be heard and seen through the fog of war. 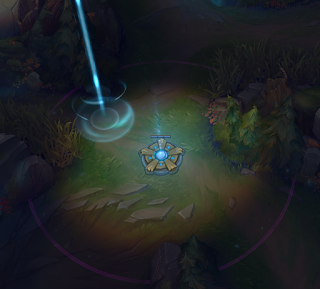 Here's Riot Ranger XIV with details on the Cooldown pings feature that is headed to the PBE! "Hello friends! 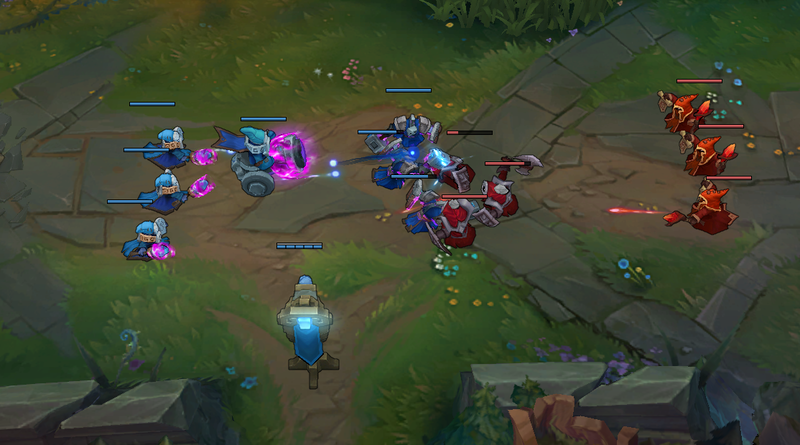 Today, we've put a new feature onto PBE for testing. 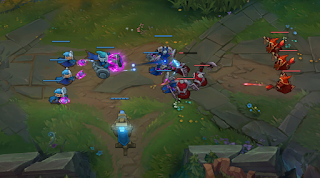 As the title hopefully implies, you'll soon be able to ping various icons in your HUD to automatically message your team with the remaining cooldown duration. However, pictures are worth so much more than words so here we go! Here John can ping when his ultimate is up so Alex knows when to go in! 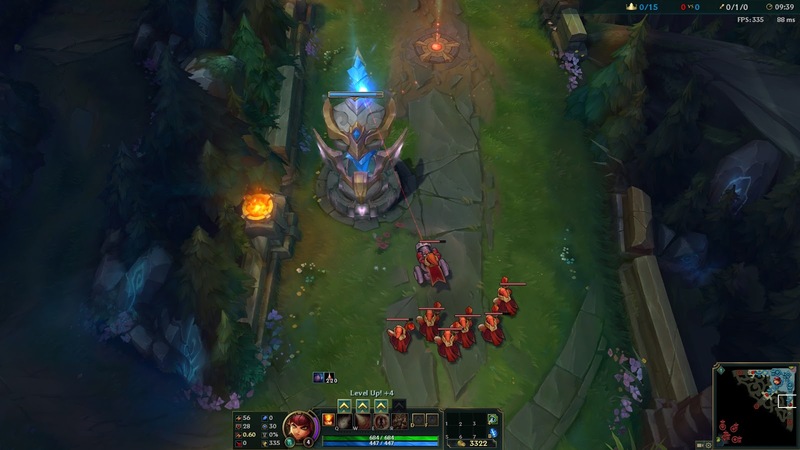 Kory is able to tell his team when red buff is about to spawn and also ping dragon's timer to give his team some time to get ready. 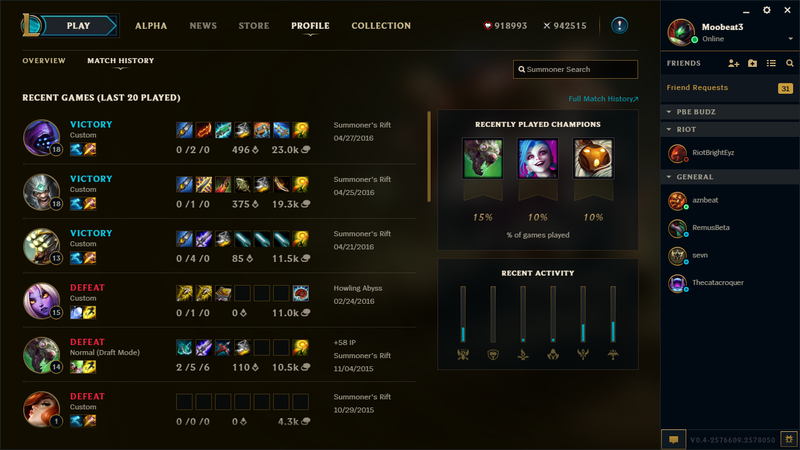 Feel free to ask any early questions you have or any thoughts about this cool new feature! 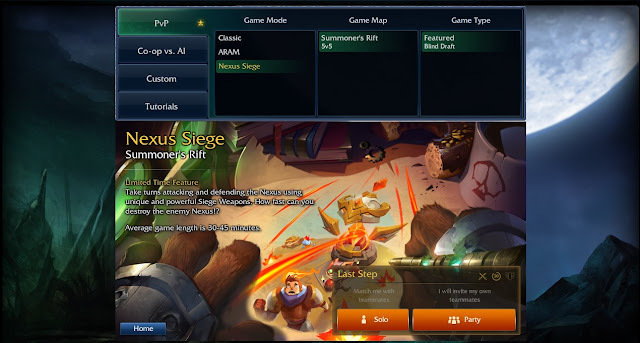 PS: Pings are controlled by ALT. The scoreboard is controlled by Tab. Please don't ALT+Tab! 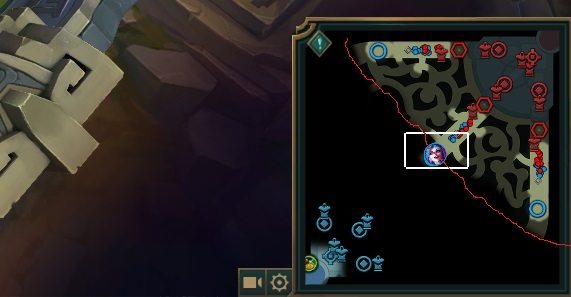 We special-cased the Jungle timer ping to not require ALT for this reason! 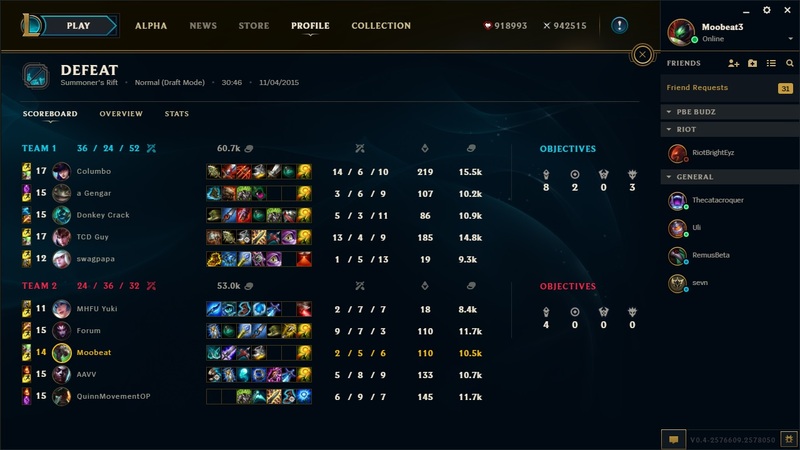 ALT+Tab will not help you in team fights!" 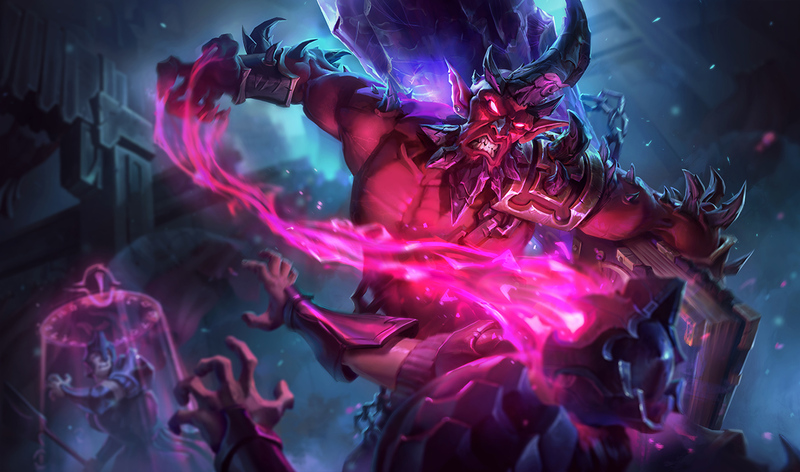 Abyssal Scepter, Archangel's Staff, Frozen Mallet, Twin Shadows, Iceborn Gauntlet, Guardian Angel, Rod of Ages, Infinity Edge, Seraph's Embrace, Phantom Dancer, Seraph's Embrace, Zeke's Harbinger, Sterak's Gage, Banner of Command, Sunfire Cape, Talisman of Ascension, The Black Cleaver, The Bloodthirster), Ravenous Hydra, Trinity Force, Warmog's Armor, Rabadon's Deathcap, Lich Bane, Banshee's Veil, Frozen Heart, Rylai's Crystal Scepter, Guinsoo's Rageblade, Youmuu's Ghostblade, Randuin's Omen, Hextech Gunblade, Duskblade of Draktharr, Zhonya's Hourglass, Athene's Unholy Grail, Locket of the Iron Solari, Mikael's Crucible, Essence Reaver, Dead Man's Plate, Titanic Hydra"
After making it's debut during the 6.13 pbe cycle, the new NEXUS SIEGE game mode remains up for PBE testing! More new sounds! Obliterator should sound 50000000x more Obliteratory. Fixed some minor bugs with the deployables! If you find any bugs, let us know! :)"
Here's a brief preview of the OBLITERATOR sounds! Click here for more NEXUS SIEGE previews from last PBE cycle! 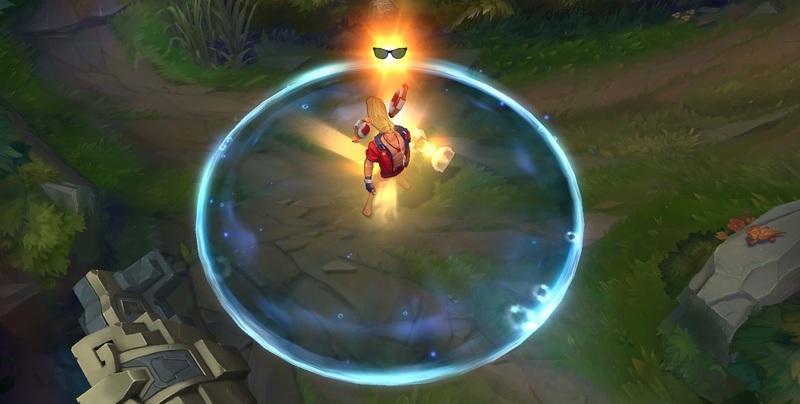 Pool Party Minions are back on the PBE! 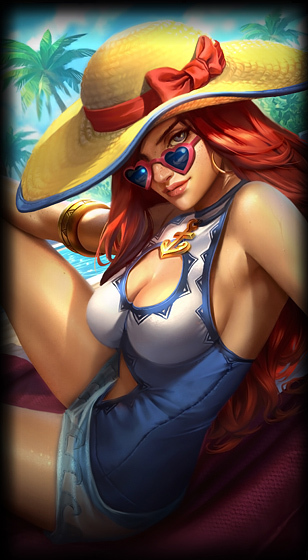 These debuted during the Pool Party Event last in 2015. Soldier Vision Radius reduced to match attack range - src. Soldier damage increase per level curve adjusted - "soldier damage curve has been adjusted to start softer and catch up to live values by 18 (i.e., 50-170 > 50-170 but the curve is worse)" - src. Duelist's Dance (Passivve) health changed to 30-115 from 25-110. 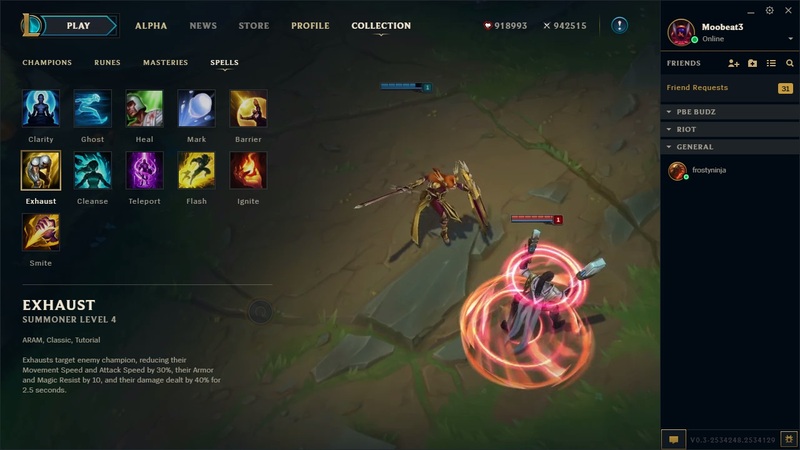 New Effect: Leona's sword remains charged with Incandescence, causing her next 3/4/5 basic attacks to gain 100 range and deal 30/40/50 (+ 15% AP) bonus magic damage on hit. 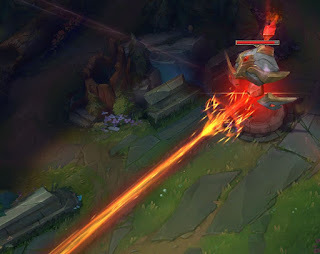 Incandescence also now applies Leona's passive, it did not in earlier iterations. Leona's sword glows when she is buffed by Incandescence - stacks fall off all at once and last for ~5 seconds. Illumination (Passive) damage per level increased +10 from +8. Movement speed reduced to 335 from 340. Attack range reduced to 500 from 550. 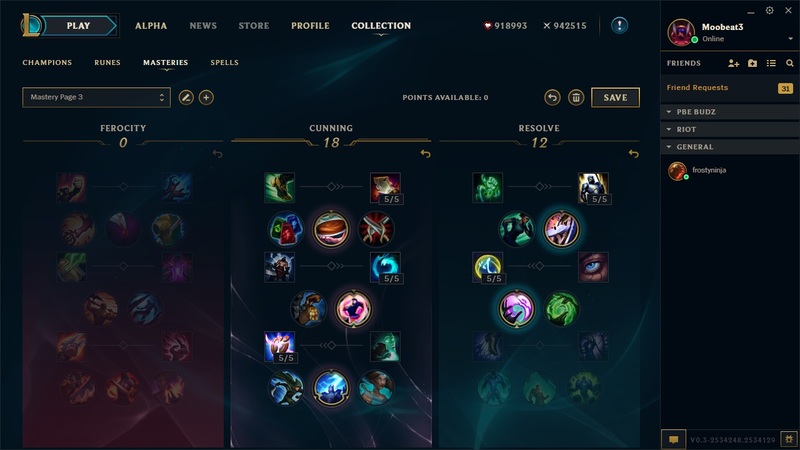 Shield amount based on max health now increases with level - now [15% at level 1, increased to 17.5% at level 7, increases to 20% at lvl 13] from 15% at all levels. "an adjustment so that you'll need to travel a short distance for tremor distance to pick up your movement as well (more than 85 units from memory). Main effect of that will be that you don't get punished for adjusting facing as much." - src. Aura duration is no longer extended by up to 2 seconds when 'tagging' allies. Now shrinks targets for duration of debuff. Heal no longer increases based on target's missing health. Perfect Hex Core Upgrade cost reduced to 750g from 1000g. Bonus increased to 25/50/75 out of combat movement speed from 15/30/45. Several changes, new build & new stats. 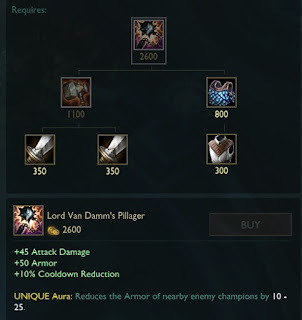 Unique Aura: Redues armor of the nearby enemy champions by 10-25. Armor increased to 100 from 50. Magic resist increased to 100 from 50. 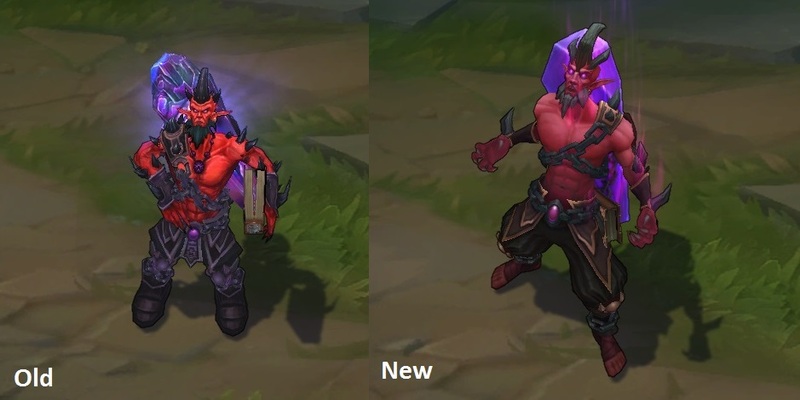 We’ve been looking into different ways to bring back visibility on some of our patch-to-patch bugfixes and shed a bit of light on what caused the bugs or how we went about fixing them. We won’t always have these mini-contexts (sometimes things are really boring or simple), but hopefully the occasional storytime is interesting to you! 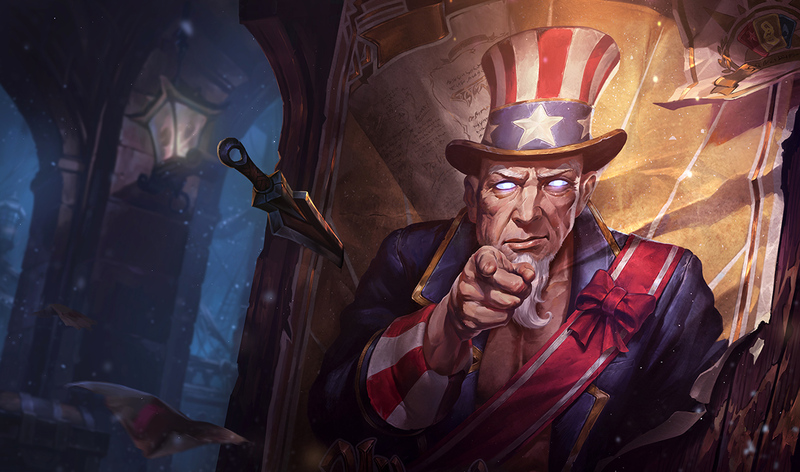 We’ll update this thread a couple of times across the patch cycle. 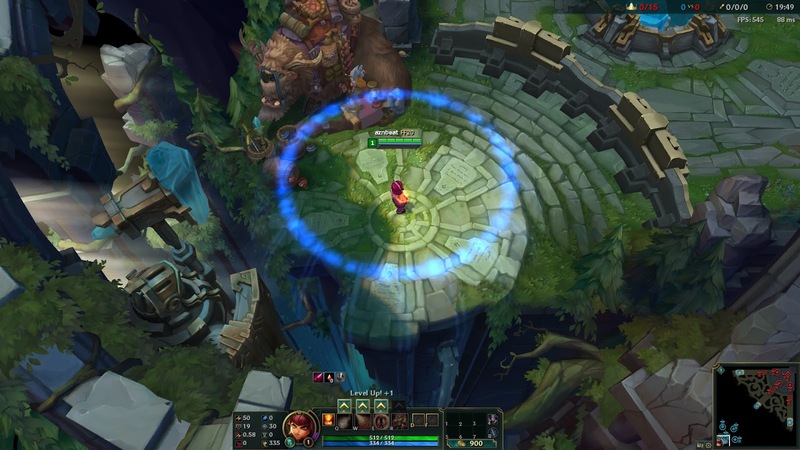 Zyra Passive activates when recalling in brush - Zyra’s passive turns off while she’s in brush to prevent seeds from revealing her location. If she reveals herself by casting an ability or attacking, her passive turns back on. 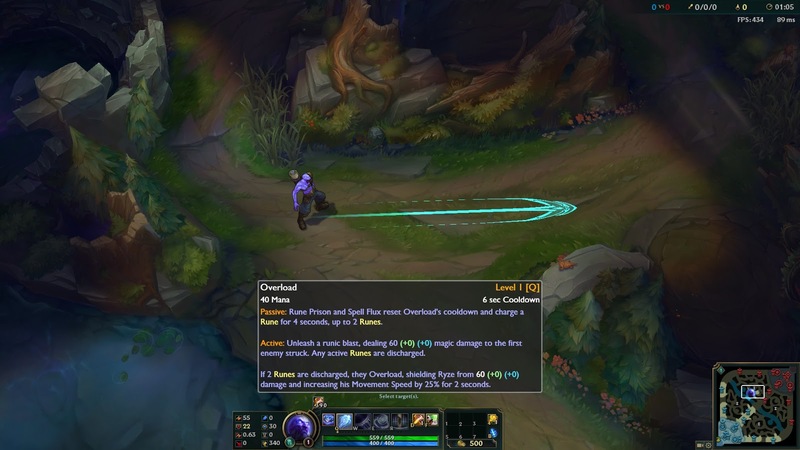 Since Recall is technically a spell, it was re-enabling Zyra’s passive, even though Recall itself doesn’t reveal you from brush. Braum dies from Baron Nashor in one hit - This is a fun one ;P Baron was able to kill Braum in one hit with his Acid Shot if Braum moved in front of a target within a very specific time period and cast Unbreakable. 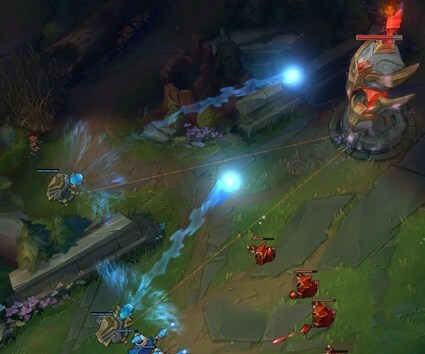 Each of the missiles from Acid Shot “dies” after it hits the ground, and Braum’s E was intercepting that “death”. We made it so Unbreakable ignores that particular effect. 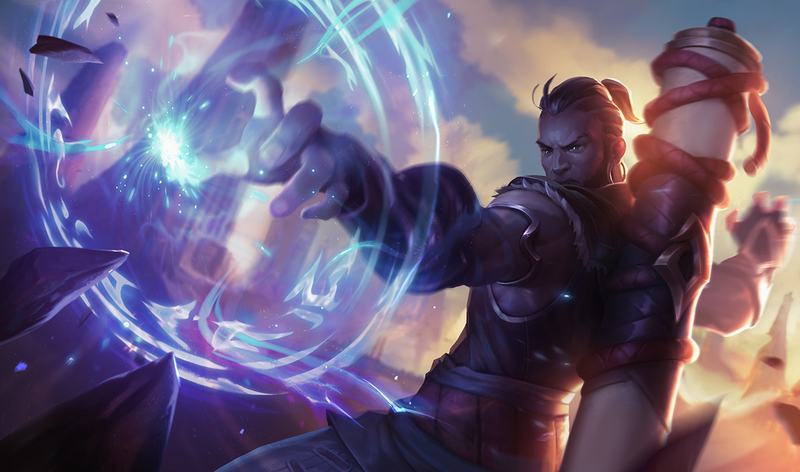 Yasuo’s Q and E+Q combo can fail to critically strike at 100% crit chance - Because of how Yasuo’s passive interacts with crit, he sometimes ran into rounding errors with crit runes (every other source of crit is a #cleannumber so rounding’s not an issue). We adjusted some of the background math to fix this inconsistency. 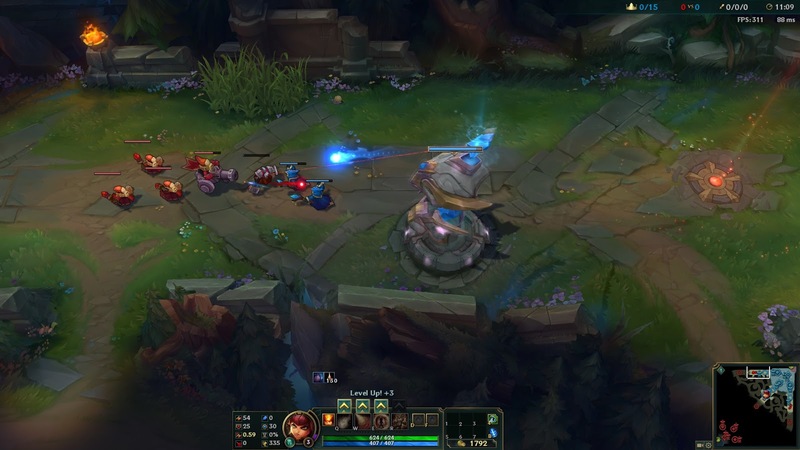 Annie could override Tibbers’s Vengeance AI by issuing him a command at the moment she died - When Annie dies, Tibbers goes berserk and tries to kill the champion that killed Annie. 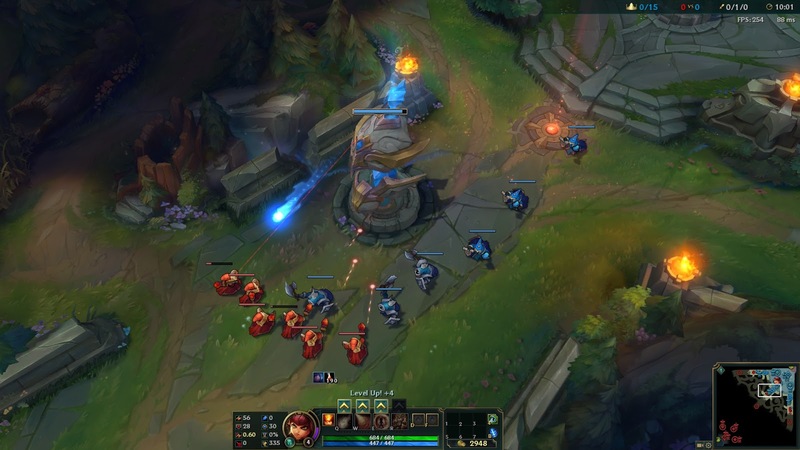 If extremely unluckily timed, that AI could be overridden by a simple movement or attack command made at the exact moment Annie died. 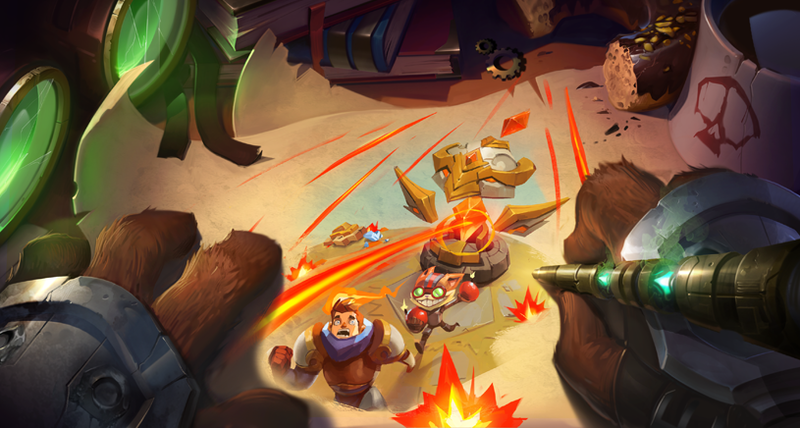 We added a short buffer so Tibbers ignores any command received after Annie dies. 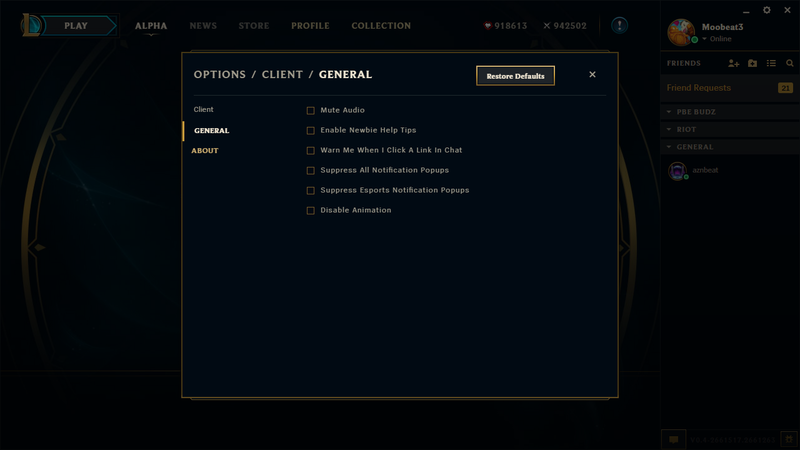 Bad Santa Veigar’s custom particles for Dark Matter were missing - When we last worked on Veigar (BelugaWhale I’m looking at you O_O), we did a bit of file cleanup to make him easier to work with in the future. 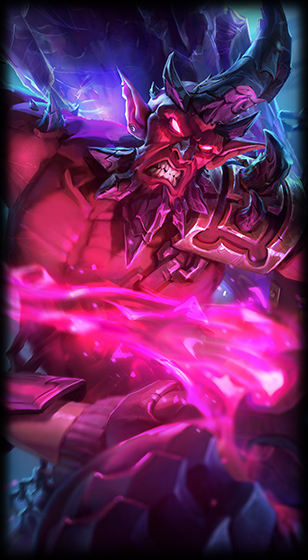 In the process, we removed the line that told Bad Santa Veigar to use special visuals for W. Fixing this one was a matter of diffing* his previous files with the updated ones, and re-adding the line that went missing. *Diffing means comparing two versions of the same file. “Difference”. Yeah." 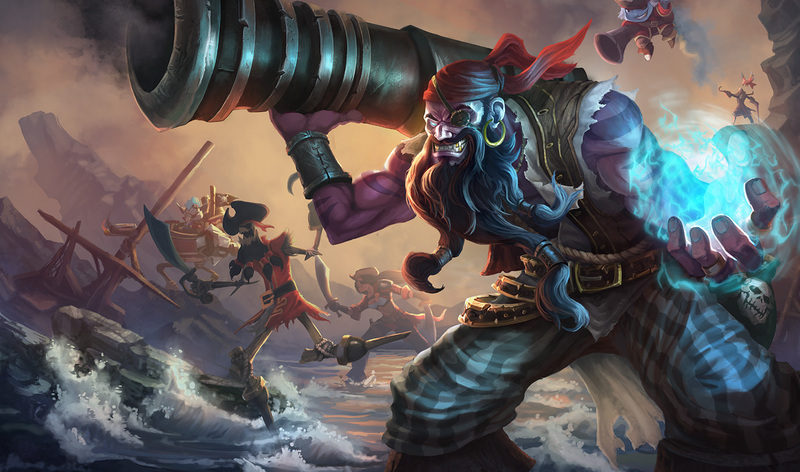 Here's CapnBranFlakes with info on the June 14th PBE LCU Alpha update! 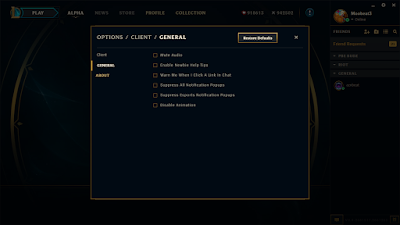 "Hi League client update PBE testers! We've just pushed an updated build to the PBE alpha client, and match history is now available for bug catching. Thanks in advance for reporting any bugs you find!" 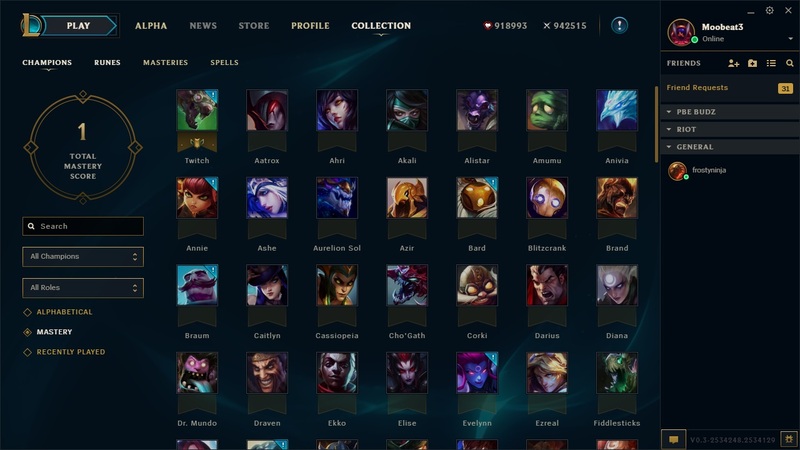 New Summoner Icon & various tweaks.